This appears to be the name of Cameron’s new film according to a few published reports that have recently surfaced. The Hollywood Reporter states that Kirsten Dunst is in talks with Crowe for the female lead (after dropping out of M. Night Shyamalan’s next film The Woods). In another recent AP interview, Nancy Wilson (who will score the film) described it as ‘Jerry Maguire’ meets ‘Say Anything’ meets ‘© at Ridgemont High’ and the best work Cameron’s ever done. 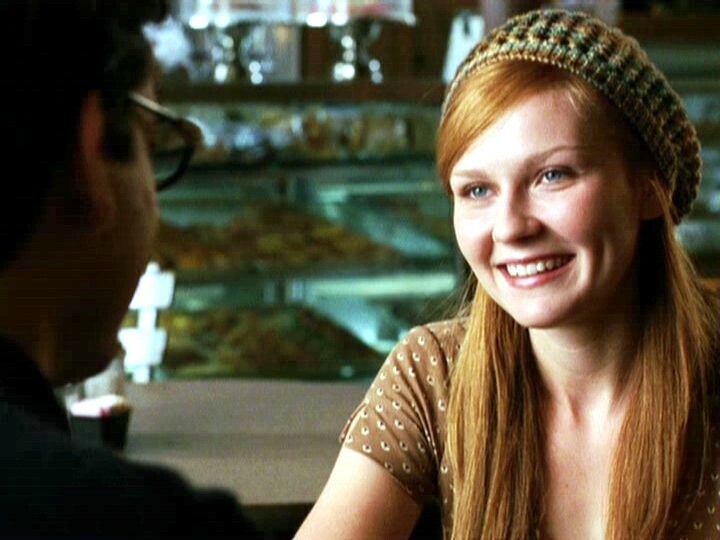 She also states that the leads are about twenty five years old (which seems to jive with the potential casting of Kirsten Dunst). No male leads have been mentioned as of yet, but I’d love to see that long promised collaboration with Johnny Depp (who looks younger than his age) or maybe Orlando Bloom? Anyway, it’s great to hear some news about the film. Patience will be important, as the earliest principal photography will begin is late this year or early next year. Distribution is still up in the air, but my best guess is DreamWorks or Paramount. Things can and probably will change, so stay tuned for the latest.